Psychic Medium - Jennifer Doran - Jennifer Doran is a psychic medium. She can connect you to loved ones that have crossed over as well as give insight to your life and current/upcoming situations. Sessions with Jennifer are peaceful and enlightening. Need to reserve time? Click here to view Jennifer’s schedule, pick your time and pay for your session. 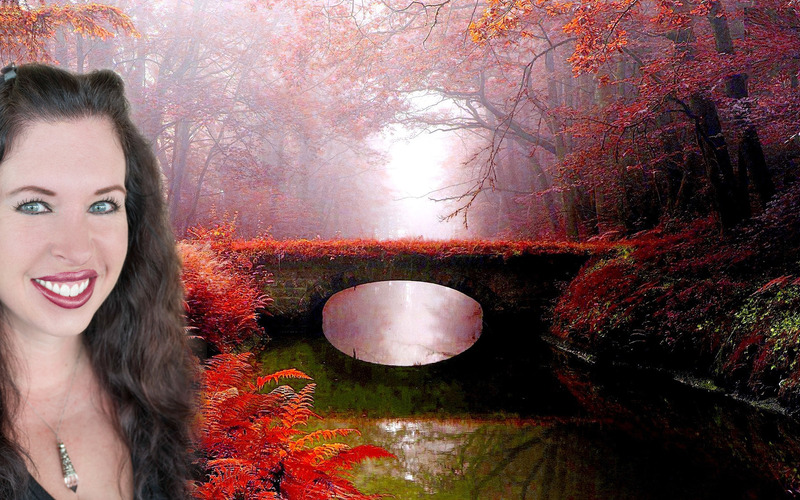 Have Jennifer come and give a Psychic Development Class in your home for you or a group. Click for more details. Watch some of Jennifer’s amazing sessions with Elisa Medhus M.D. of Channeling Erik or listen to her appearances on radio programs. My objective is to connect people with their loved ones that have crossed over and to give people guidance in their own lives. Losing a loved one is so very difficult. I’m grateful for this ability that brings people comfort, happiness, and shows them that their loved ones are safe and at peace. My wish for everyone is that Spirit comes through with a message that brings them peace and helps to ease their sadness as well as gives them direction for their lives. I have 20 years of experience doing readings with private clients. For 18 years I did reading in conjunction with massage therapy. 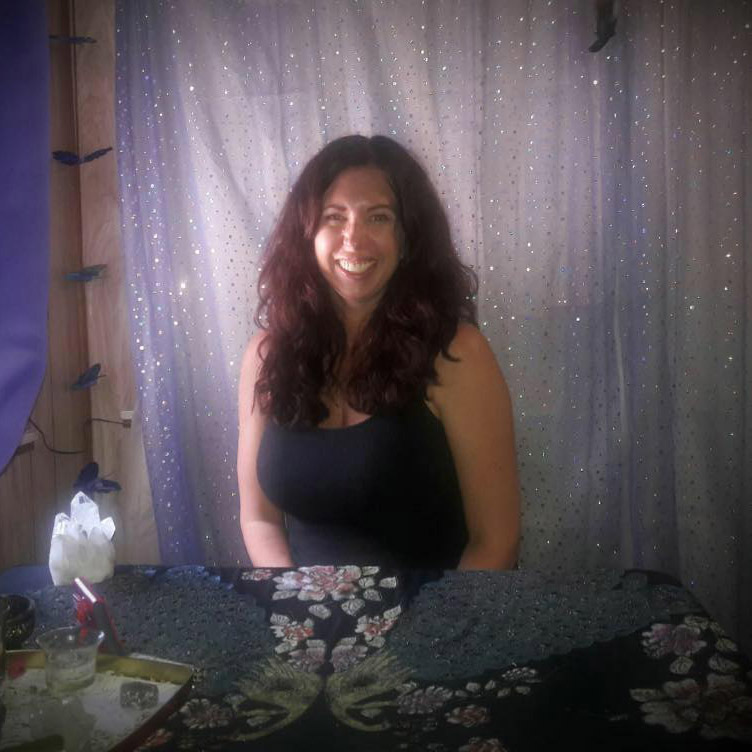 Since 2014 I have done strait readings for private clients, as well as worked in Cassadaga since July of 2016. I am incredibly passionate about what I do. It is my intention to help as many people as I can with the gifts that I have been given. I am easy going and get along well with all types of personalities. In addition I am reliable, responsible, and professional. Jennifer was AMAZING! So on target with everything in my reading. She shocked me more than once. She was very kind and considerate as well so the reading was enjoyable, fun and interesting...to say the least. Jennifer...I will be back! Thank you!! Jennifer is amazing! Her unique gift has helped not only me gain so much insight and closure, but my mother and friend as well. The first time I talked with her, about 7 weeks ago, she was so accurate on the information she gave and the messages from spirits of loved ones that came through. I had a reading with her again today to get some closure on my fathers passing since it happened after I last spoke with her. Words cannot explain the amount of answers I received (and exact statements my father would make) and I feel like I am finally able to grieve now. It would have taken me a very long time to heal if I did not know these answers. If you are wanting a reading even if you’re a skeptic, make an appointment with her. You will not regret it! Thank you so much Jennifer. I originally had another appointment with another medium that didn’t work out. I had asked around town for a recommendation and was led to Jennifer. As soon as I met her I felt a connection. She immediately started telling me things about myself and she was spot on about everything. She knew me better than I know myself. This woman is the real deal and an earth angel. I will definitely be a returning client! Thank you so much Jennifer! I can not tell what your readings have done for me. You have connected me with my son and my husband and have told me things that truly proved she was connected with them. She is so caring and authentic. She is very gifted and you will know as soon as you sit with her that she is genuine-she is the real deal! I have had two readings with her and will definitely have more in the future! I Have recommended Jennifer to several others who also were very impressed with her gifts.